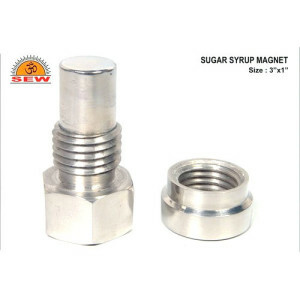 Prominent & Leading Manufacturer and Exporter from Bahadurgarh, we offer Industrial Magnets such as Liquid Line Magnet, Plate Magnet, Sugar Syrup Magnet and Grill Magnet. We are affianced in offering a world class range of Liquid Line Magnet to our appreciated patrons. 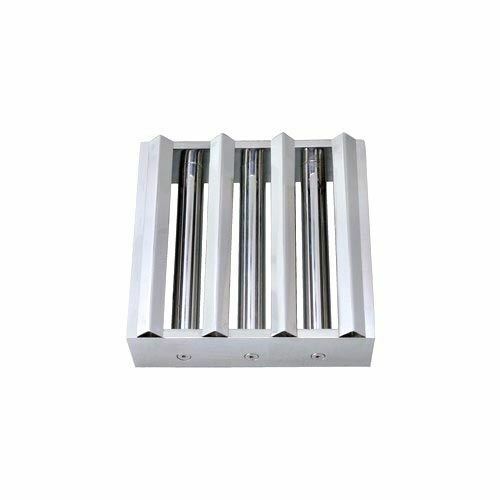 Our products are prepared by using the best quality raw input and most modern updated technology with industrial set parameters. Furthermore, these products are available in market with finest quality and at very reasonable prices. 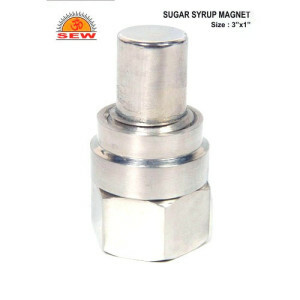 We offer high quality Sugar Syrup Magnet to our esteemed clients. These magnets are available to clients in different specifications. These magnets exert a force upon the sugar syrup and are used for its extraction. These magnets are supplied to clients within the specified frame of time at leading market prices. These are available to clients within the stipulated frame of time at economical prices. Their quality is stringently tested prior to dispatch. We have earned the client’s valuable trust by engaging in offering the best quality of Sugar Syrup Magnet. These magnets are available to clients in a wide range of specifications at affordable prices. These magnets are available to clients in a wide range of specifications. 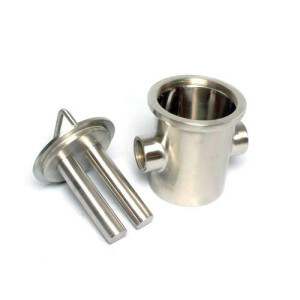 These are brought into use in sugar mills and factories for the extraction of sugar syrup. These are easy to use and long-lasting. These magnets are easy to install and maintain. Our products are approved and certified by professional quality auditors prior to dispatch. The Grill Magnet manufactured at our infrastructure facility is known for its exceptional quality, durability and resistance to damage. These magnets are supplied to clients at highly reasonable prices within the stipulated frame of time. 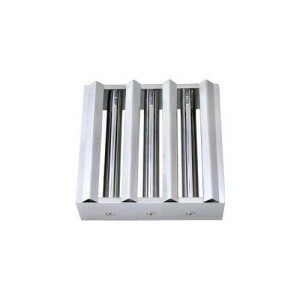 These are installed in grills and facilitate easy and hassle-free installation. These rust-resistant magnets help the grill close on its own. These magnets are priced economically.